NOVEMBER/DECEMBER COURSE BOOKINGS ARE IN FULL SWING! 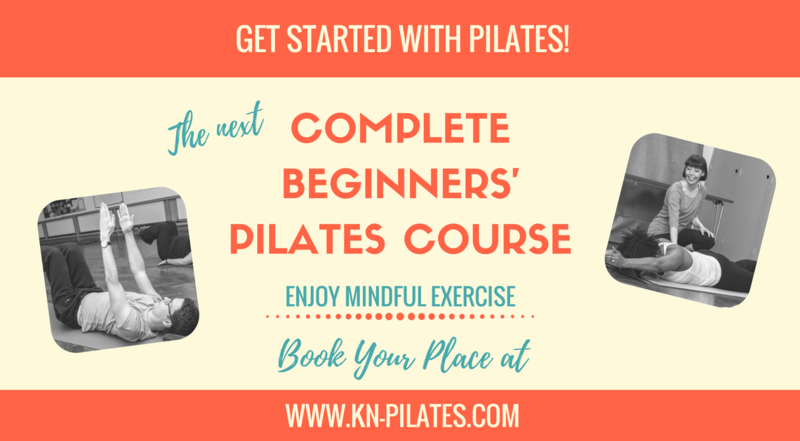 Only 6 places left! 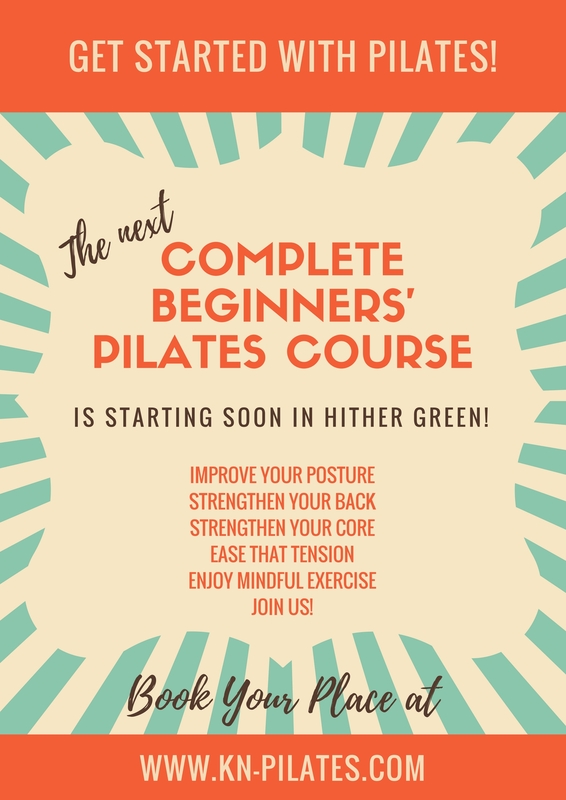 If you ever wondered what Pilates is all about now’s your chance to find out. 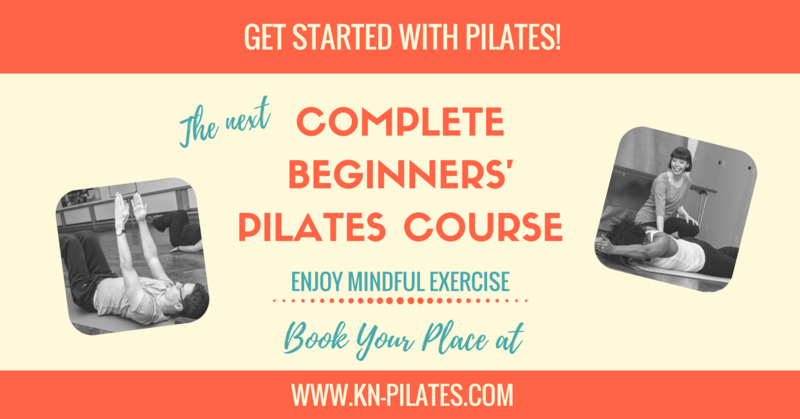 Join our next Complete Beginners’ Pilates Course!